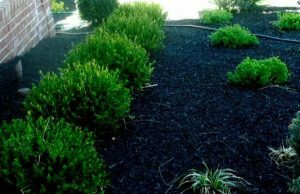 The expert landscape designers Garden State Groundskeeping can help create a property to enhance the beauty and privacy of your outdoor living space. Whether adding new gardens to your grounds or planting trees and hedges, we can help select the right plantings in the right locations based on the property layout and climate. Tree plantings, shrubs, and perennials are all beautiful ways to add security and privacy to your property. 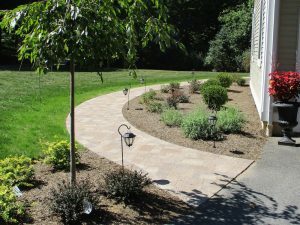 Garden State Groundskeeping has the highest qualified landscape designers and groundskeepers to choose the right plantings on a residential or commercial property. 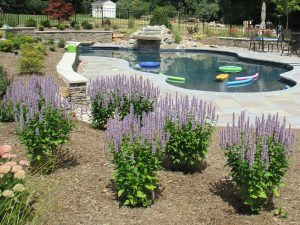 Our team considers various aspects of a property including the sun exposure and shade in order to create the ideal planting blueprint. 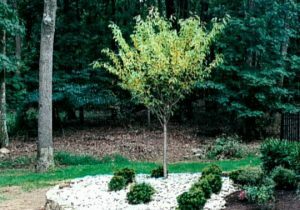 Properly planted trees and shrubbery will grow faster and live longer with our regular landscape maintenance services.